When visiting Rome, you walk in the footsteps of a long history, surrounded by monumental structures, architecture, and art every step of the way. Forget the itinerary. You can stroll the city streets and come across wonders of the ancient world; you can step into one of hundreds of churches in the city and possibly see the work of the Renaissance greats without any lines. The skyline is magnificent wherever you go; the iconic Coliseum, the exotic, flat-topped trees lining the streets, the eerily lit archeological digs on an evening walk. Find the best views, not only the one at the top of the Spanish Steps. Sure, there are a few things on your ‘must see’ list, but these five recommendations will help make it feel more like a Roman holiday than every other tourist. 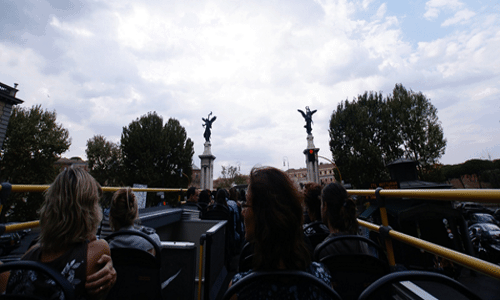 You can get tickets for the Hop-on Hop-off (http://www.hop-on-hop-off-bus.com/rome-bus-tours) tour bus and hit all the big sights in one day. It gives you an overview of what you want to spend more time exploring on the rest of your trip, while checking off that list. 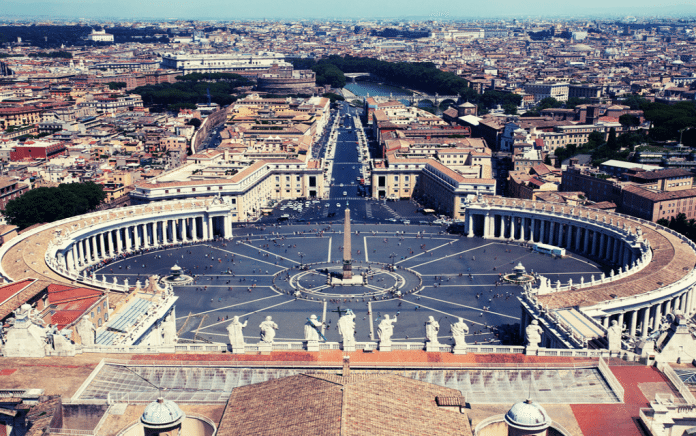 Most take you to the Vatican, the Coliseum, and the Circus Maximus, several routes and options are available. Things you might not have expected include the ancient castle turned fortress at St. Angelo, the impressive Presidential Palace, and more. You might be tempted to ride it every day since it goes to all the big tourist spots and gives you lots of information (in English if you choose) over headphones. That all depends on how long you expect to stay and if you might want to take advantage of one of their packages that includes admission to some of the major sights.